The EAC Market Place, an IIDEA project implemented by AfriTrade & Enterprise Advisory Services (ATEAS) provides SMEs in East Africa with tailored sector specific trade and market information. Now the first two Sector Profiles for Finished Leather Products and Processed Fruit Juice in the East African Community have been published and disseminated. Over 7300 beneficiaries have been reached so far through participating at the dissemination work shops and through further distribution of the sector guides through the participants networks. 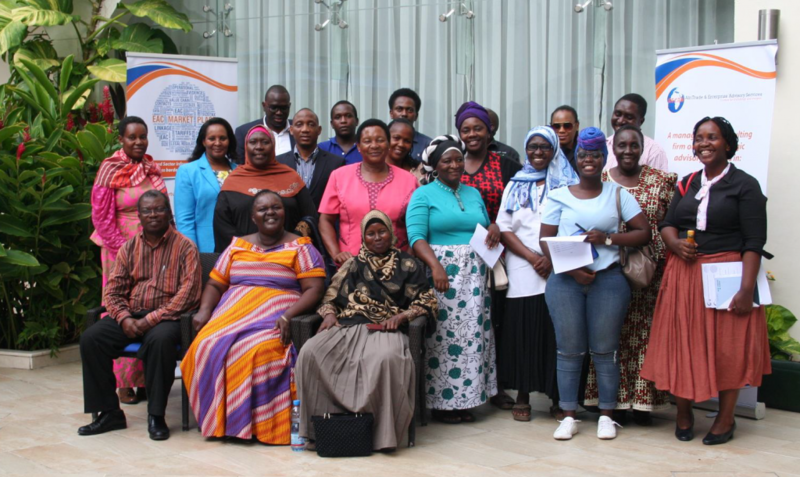 Citizens from all across the East African Community took part in the workshops and agreed that the information provided on the market and opportunities was useful to them and 90% agreed that were it not for the guide, they would not have any other way of accessing such info. Through the EAC Market Place, ATEAS seeks to provide EAC businesses, especially MSMEs with tailored sector specific trade and market intelligence that among others provides an analysis of the market size, growth trends and prospects; competition, the opportunities for export, import and / or investment in the sector, as well as the legal, regulatory and operating environment. 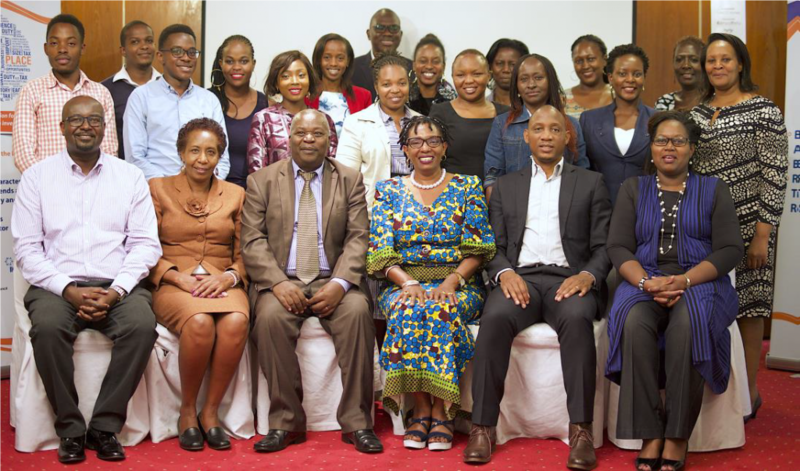 ATEAS is cooperating with the East African Business Council (EABC) specifically to disseminate the guide to its members and wider stakeholders; with the East African Women in Business Platform (EAWiBP) that brings together business-women from across the East African Community (EAC). Under the EAC Market Place, EAWiBP partnered with ATEAS to ensure that as many women entrepreneurs as possible are made aware of the guide and will utilize it to enhance their participation across the EAC market.